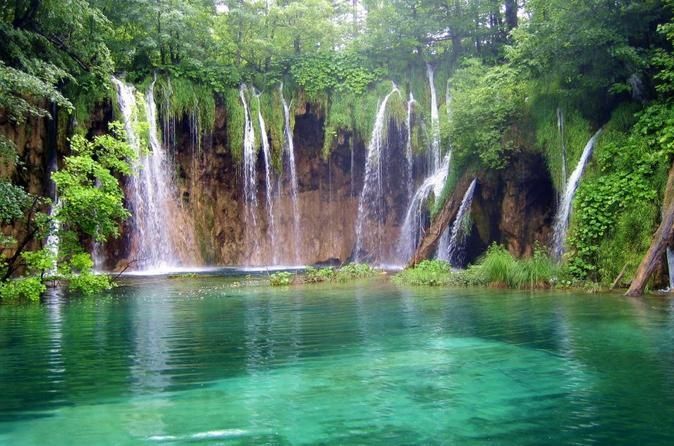 See the top sights of Split and then admire the Dalmatian Coast along the way to Trogir, which is a real treasure and a UNESCO World Heritage Sitte. Have a fascinating stroll in the historic center. Visit the top sights of Split, like the the Cathedral of St. Duje and the Diocletian Palace, which is located in the heart of Split and is a UNESCO world heritage site. 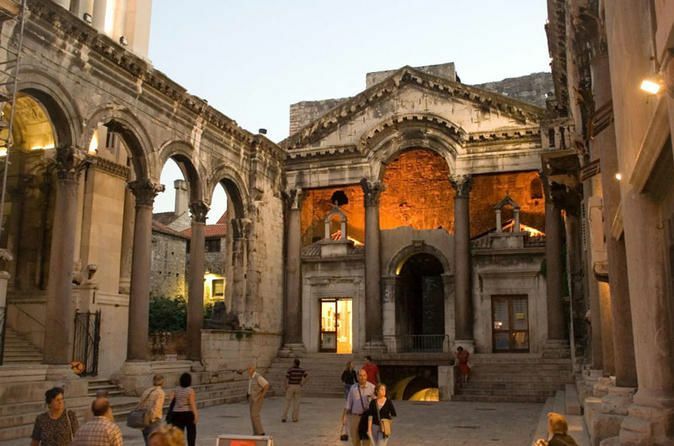 It was first constructed in the early 4th century as a retirement home for Diocletian, the Roman Emperor. Explore the maze of small streets near the palace which are filled with shops and caf̩es. Walk through Trogir's narrow streets and visit St. Lawrence Cathedral, before departing for Salona for a journey into the ancient past. 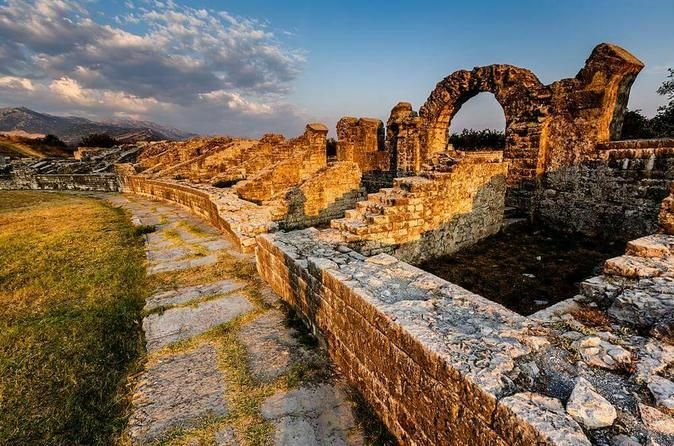 Salona is the largest site of antiquity-era monuments in Croatia, and is often referred to as Croatia’s Pompeii. Salona has a very well-preserved amphitheater, theater, basilica, cemetery and many other Roman buildings. 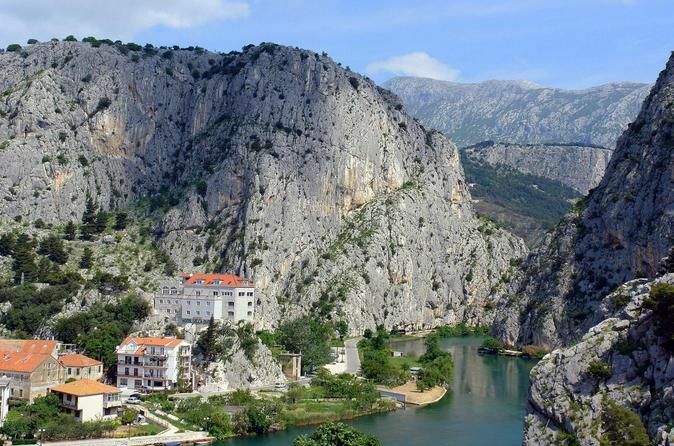 After this, depart for Klis Fortress that served as a major source of defense in Dalmatia, especially against the Ottoman advance. Klis Fortress is nowadays better known as filming set for Game of Thrones series.